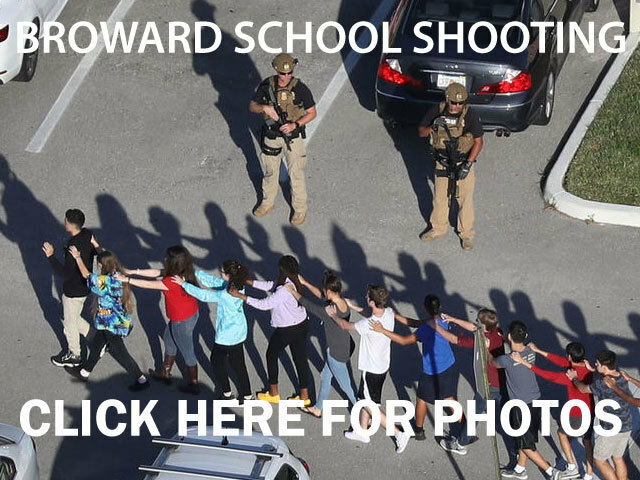 The school shooter in Broward County on Wednesday used an Armalite-style rifle to carry out the attack. Investigators said the gunman, Nikolas Cruz, had several magazines as well. Alex Shkop, the owner of Guns and Range Training Center in West Palm Beach, said the AR-15, is one of the most widely-owned guns in the world. Even though it's difficult to conceal, it's probably the only gun that Cruz could have gotten his hands on legally. “You cannot purchase a handgun until you are 21,” said Shkop. “I believe the reason he used an AR-15 is because he is under 21 and you cannot purchase a firearm other than a long-gun legally. I don't know if he purchased it legally, if it's his, because it's a really hard hand gun to smuggle, and especially entering a school." Shkop says while it may be easier to learn how to shoot an AR-15, it's very difficult to sneak it inside a public place.